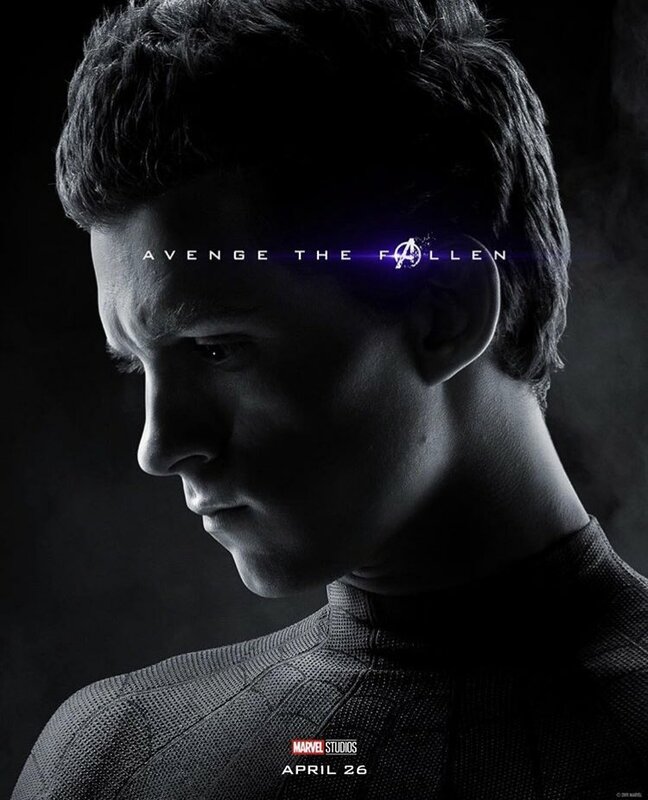 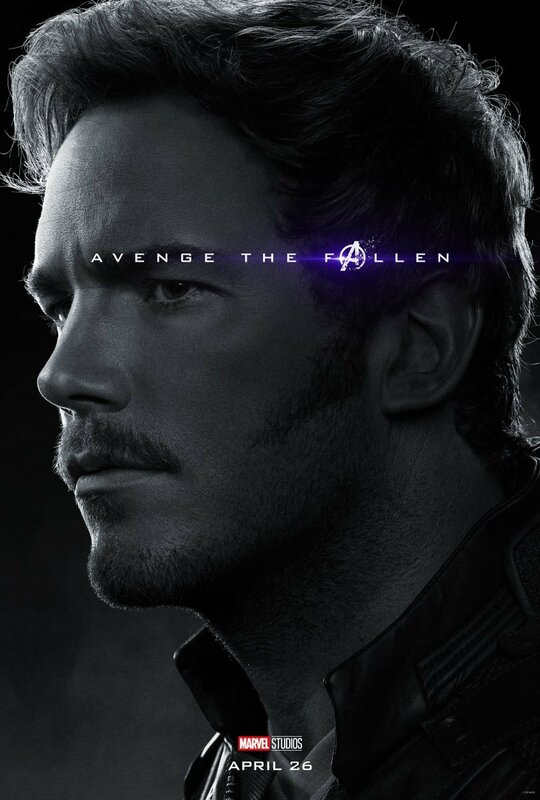 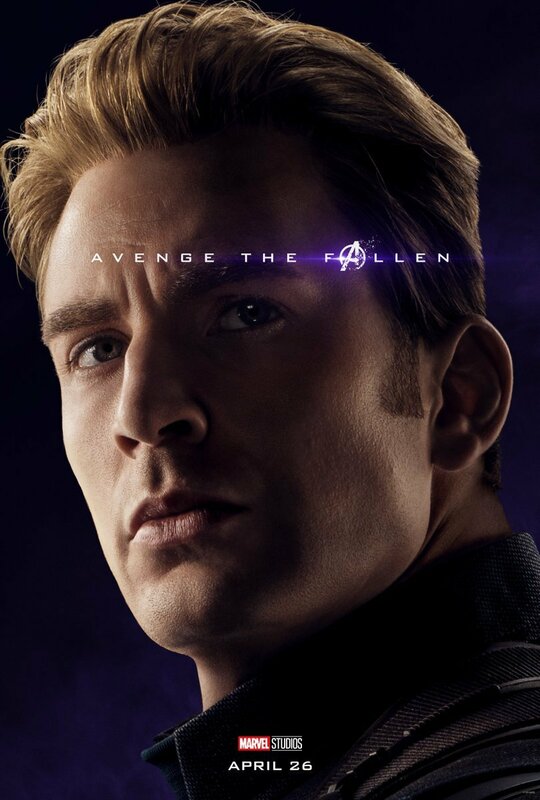 With exactly one month to go until the release of Avengers: Endgame, Marvel Studios has been keeping the internet busy today with an overwhelming array of character posters. 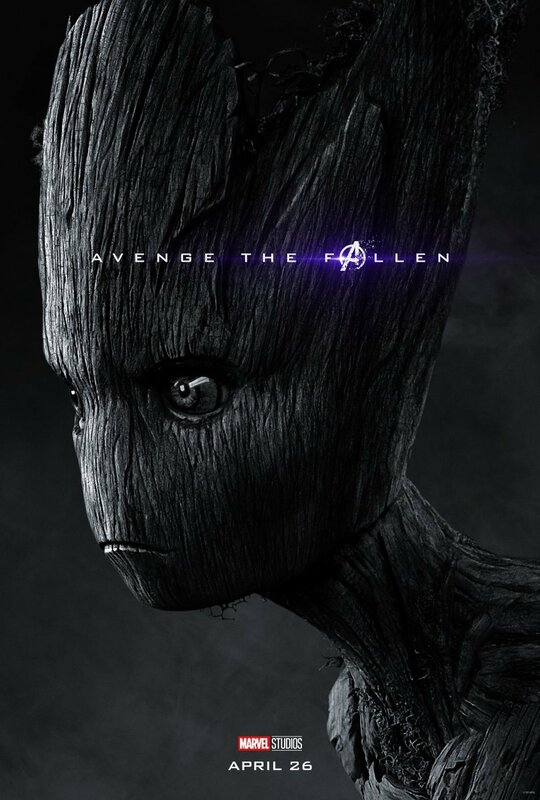 Among the latest heroes to be put on display are multiple deceased Guardians, along with key players like Captain America and Thor. 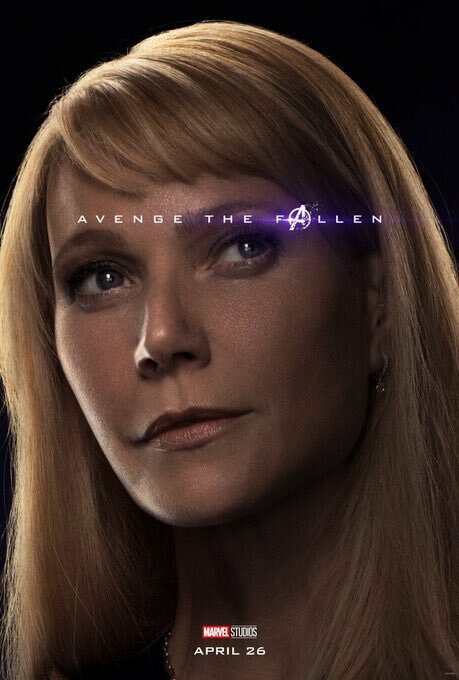 Also in the line-up is Pepper Potts, who’s already confirmed to be dropping out of the saga after this next film. 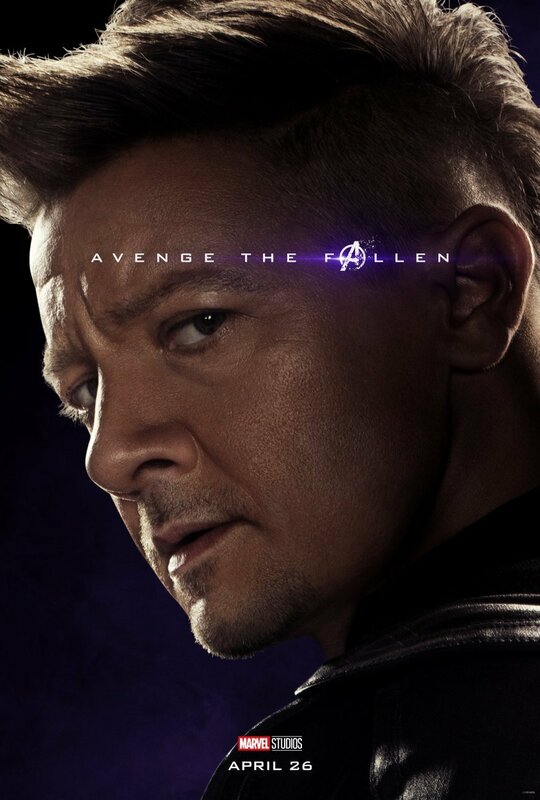 And if the leaked photo of Gwyneth Paltrow in the Rescue suit is anything to go by, then Tony Stark’s longtime partner will be ending her run on a high note. 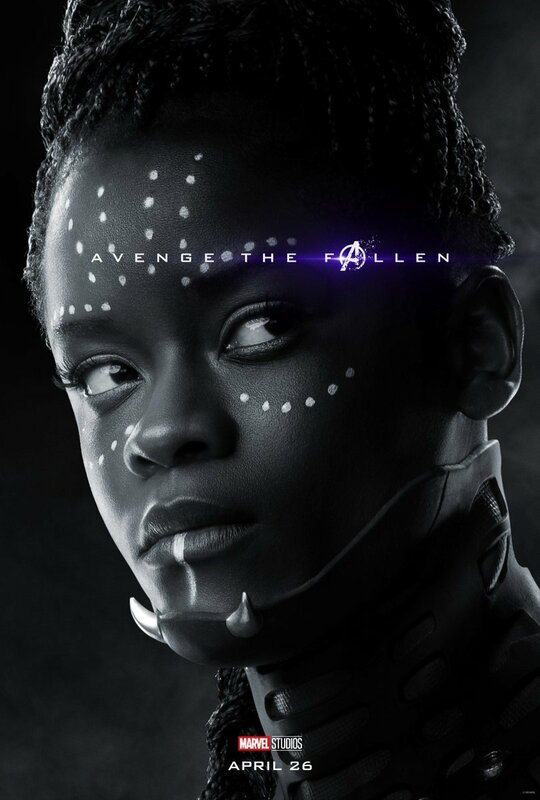 One thing you may have noticed about the new pics is that the dead characters are shown in black-and-white, and as a result, we’re suddenly very worried about Shuri, whose fate at the end of Avengers: Infinity War had been left up in the air until now. 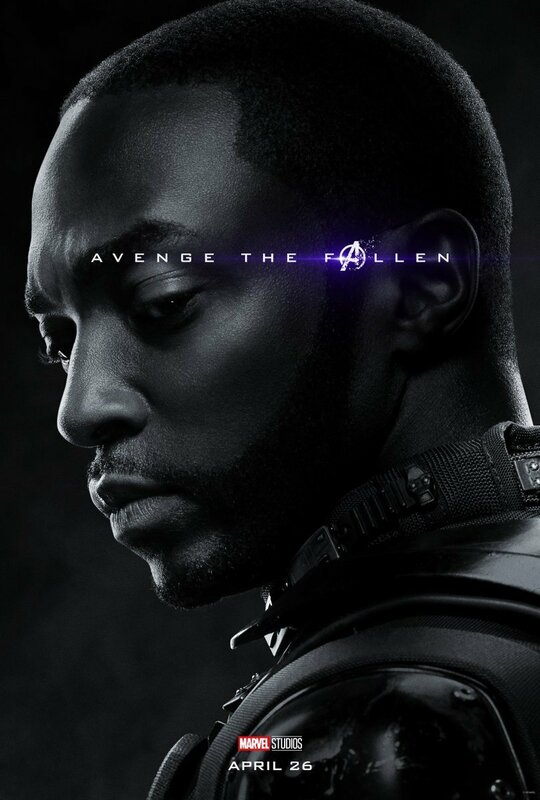 But while you can probably add Black Panther’s sister to the list of dusted heroes, fans these days are at least as concerned about the living characters as they are the dead ones. 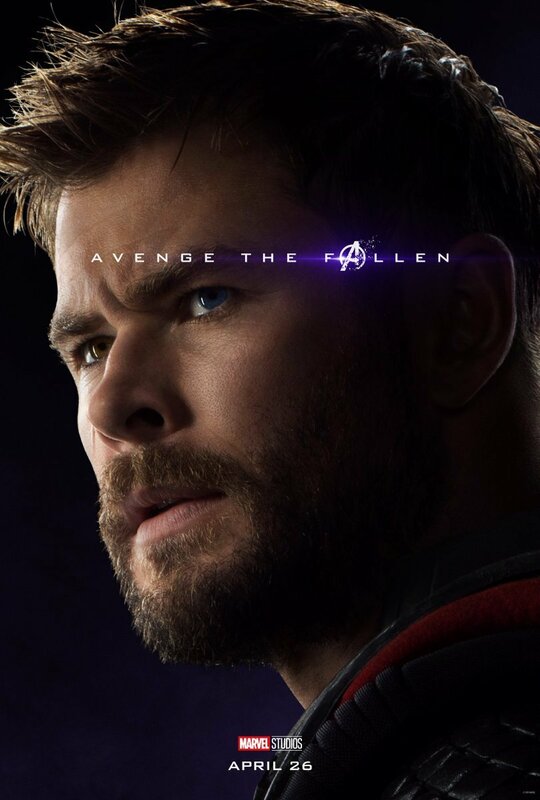 To elaborate, it’s widely assumed that next month’s release will see the Snap reversed. 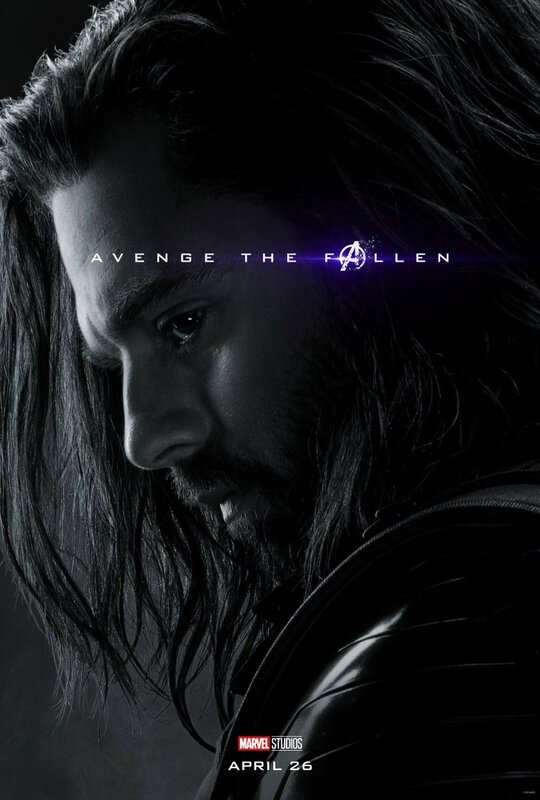 After all, Black Panther, Doctor Strange and Spider-Man, among several others, currently have future projects lined up. 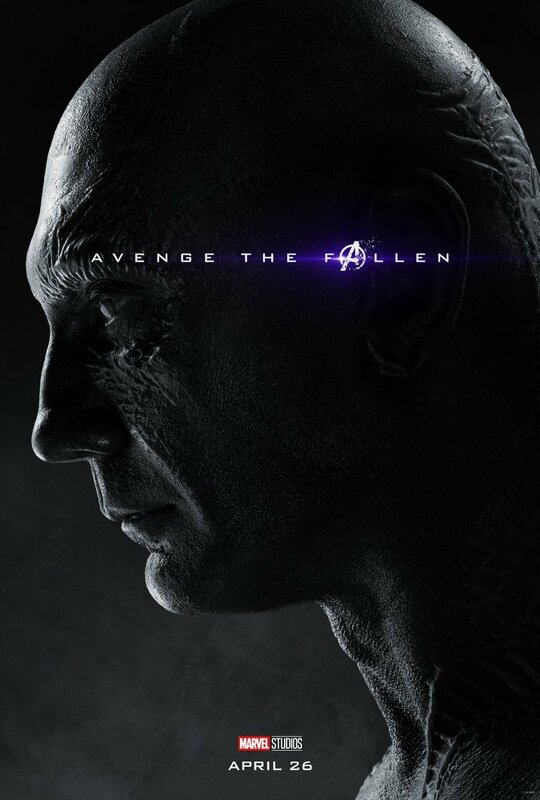 However, the same can’t necessarily be said of surviving heroes like Iron Man and Captain America, several of whom are expected to end their MCU runs with this next film. 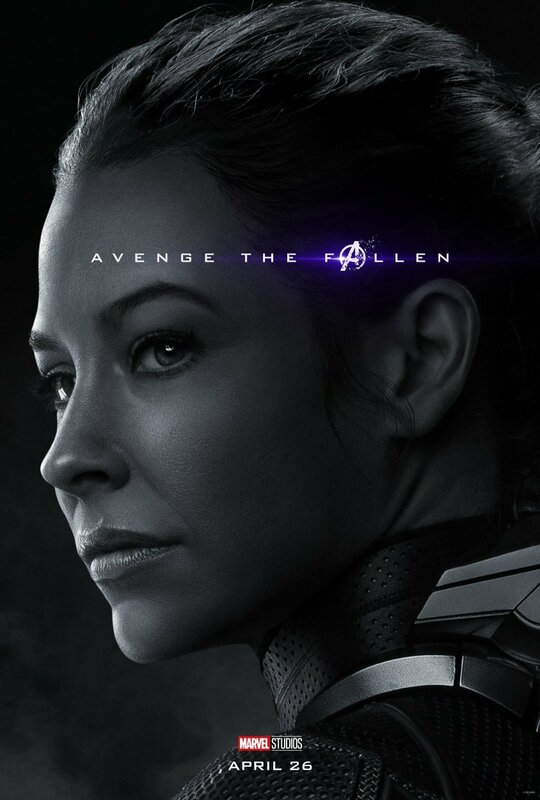 Consequently, it feels like a safe bet that Avengers: Endgame will see the demise of one or more Phase 1 stars, and this time, the deaths may not be so reversible. 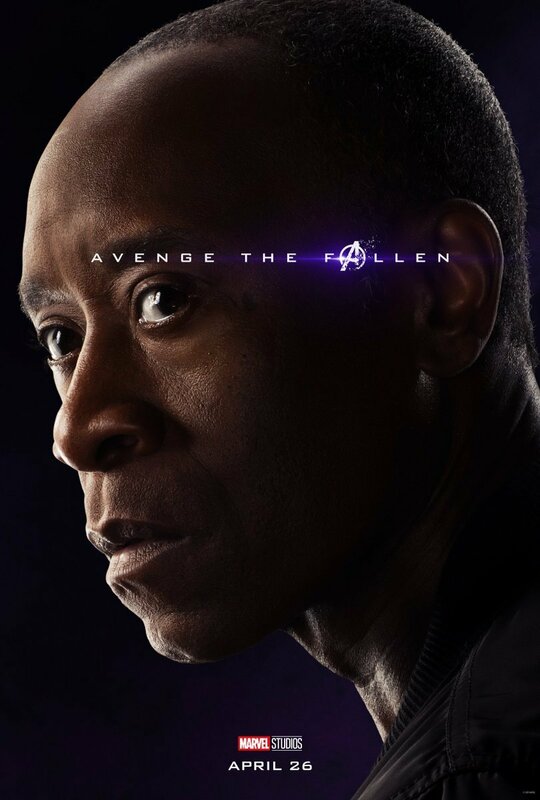 Regardless, we’ll find out who’s still around for the next era of the MCU when the film hits theaters on April 26th.